How can the food industry use digital marketing to increase measurables such as growth in website visitors, email list, blog subscription, number of engagements on social channels, shares, likes, and offer downloads? 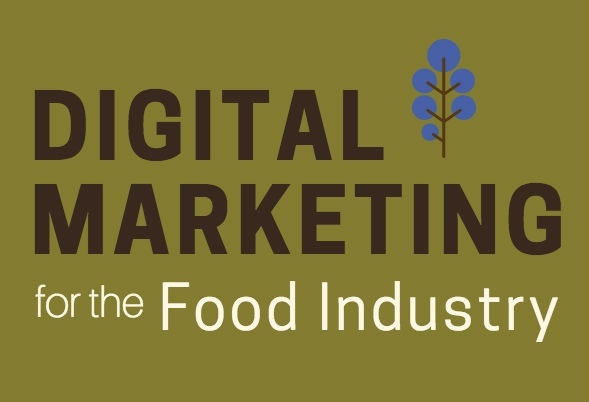 VONT’s infographic on digital marketing for the food industry shows you how the Wild Blueberries Association of North America uses digital marketing to effectively get the word out on the power of wild blueberries. If you’d like to see more about the WBANA campaign, be sure to read Anatomy of a Great Digital Marketing Campaign. We believe in this idea of continual fine-tuning so much that we named our company VONT, which means to achieve exponential improvement in incremental steps. It is our core belief, and the reason why we are not simply a web design company or simply a digital advertising agency, but rather a long-term, single source partner providing a comprehensive array of web development and digital marketing capabilities for a variety of areas including food industry digital marketing.